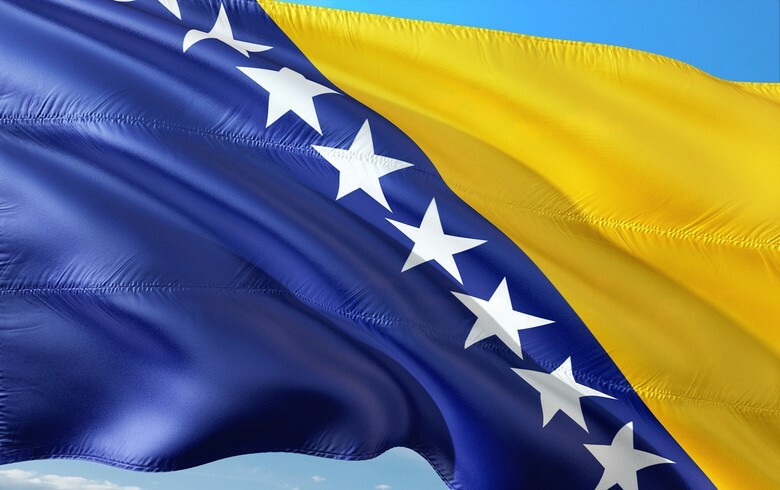 SARAJEVO (Bosnia and Herzegovina), January 28 (SeeNews) – Bosnia and Herzegovina's consumer prices climbed up by an annual 1.4% in 2018, after gaining 1.3% in 2017, official figures show. In December alone, Bosnia and Herzegovina's consumer prices increased by an annual 1.6%, following a 1.8% rise in November, according to a monthly report published by Bosnia's Agency for Statistics. Prices of food and non-alcoholic beverages increased by an annual 0.1% in December, alcoholic beverages and tobacco appreciated 6.0% and prices of housing, water, electricity, gas and other fuels added 3.6% year-on-year. Prices of healthcare services rose by 2.5% on the year in December, transport added 10.1%, while prices in the sector of services at restaurants and hotels edged up 0.5%. Prices in the sector of education also added 0.5%. On a monthly comparison basis, Bosnia's consumer prices decreased by 0.3% in December after growing by 0.1% in November.